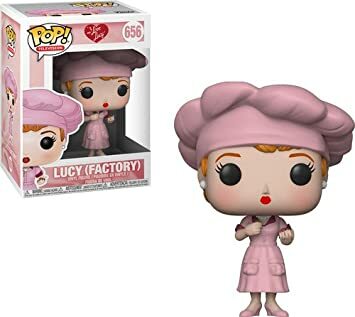 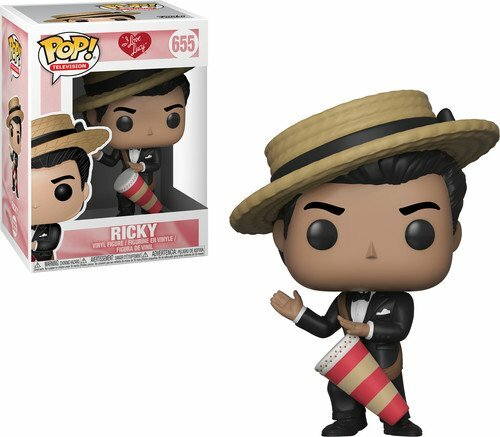 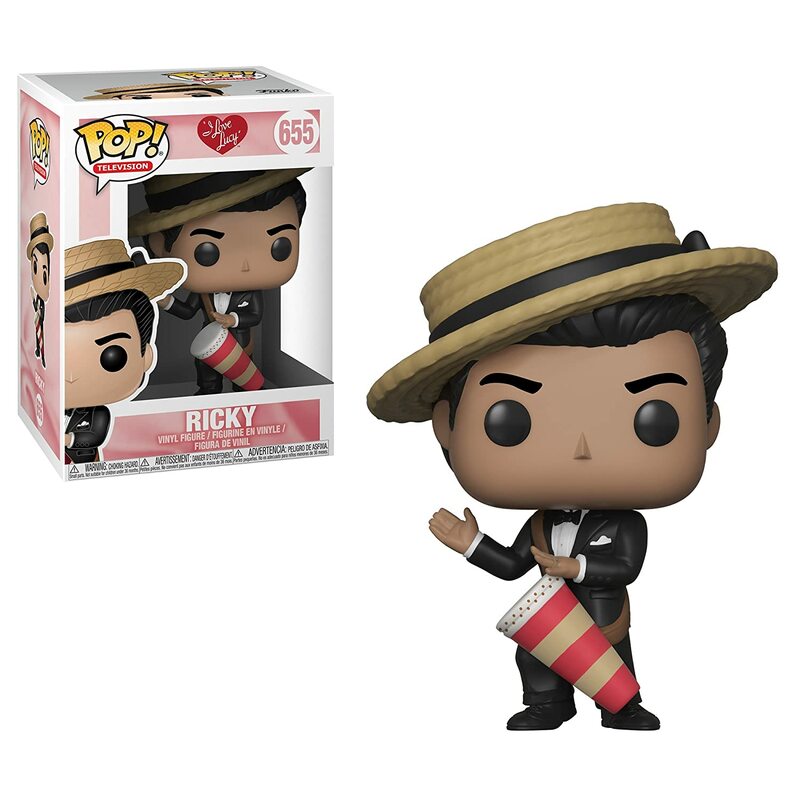 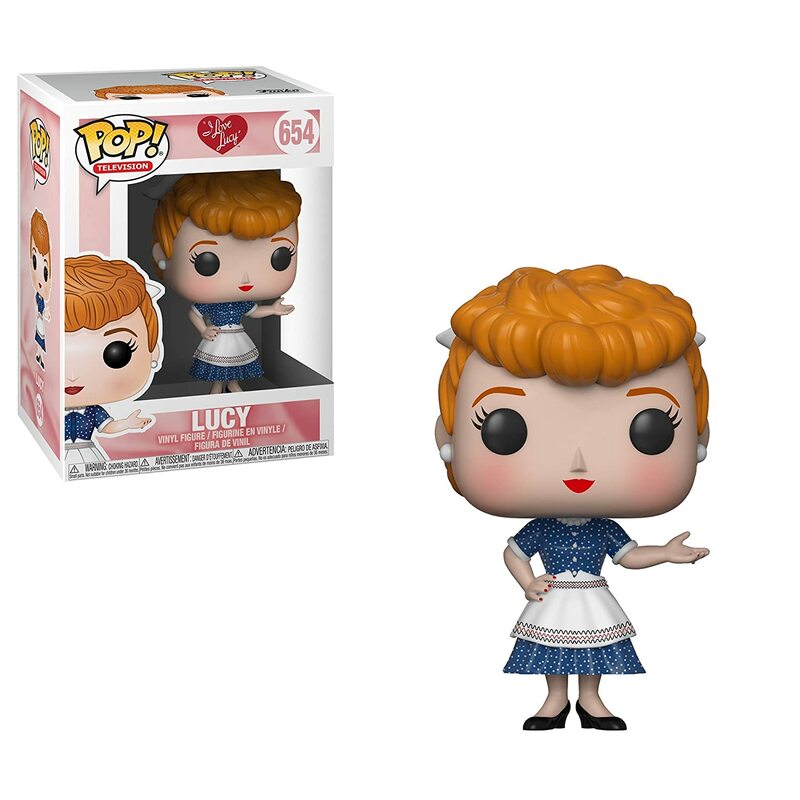 From I Love Lucy, Lucy, as a stylized POP vinyl from Funko! 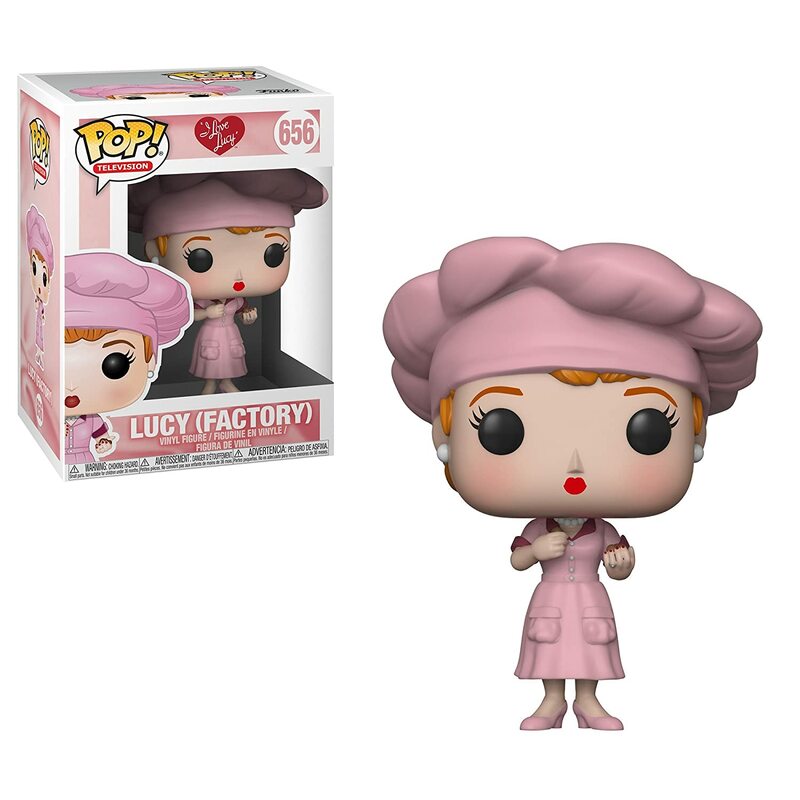 Stylized collectable stands 3 ¾ inches tall, perfect for any I love Lucy fan! 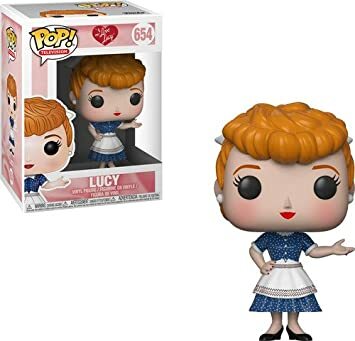 Collect and display all I love Lucy pop! 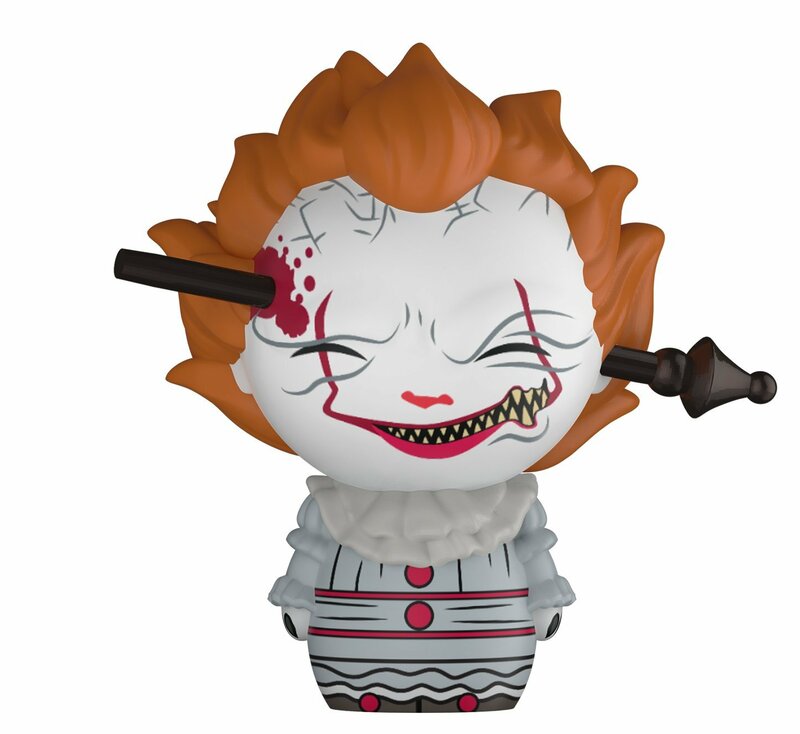 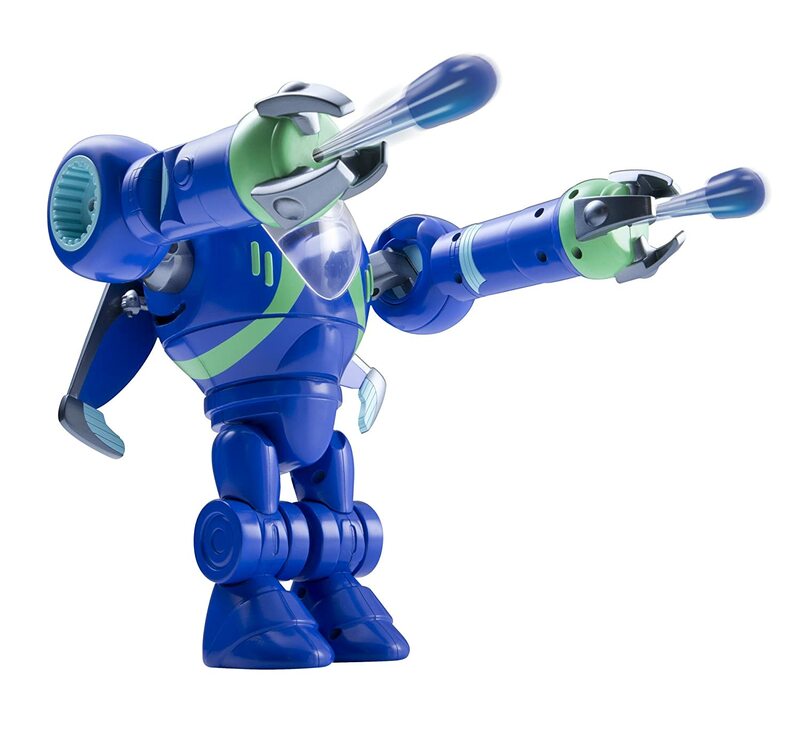 Vinyl's!